Welcome to the Le Feu Sacré website. I hope you like the new style. Here I will place as many resources as I can for LFS players- Scenarios, army lists and accounts of our bicenntenial refights. Hopefully these will be useful for any Napoleonic wargamers. If you use LFS, why not join our Yahoo! group. 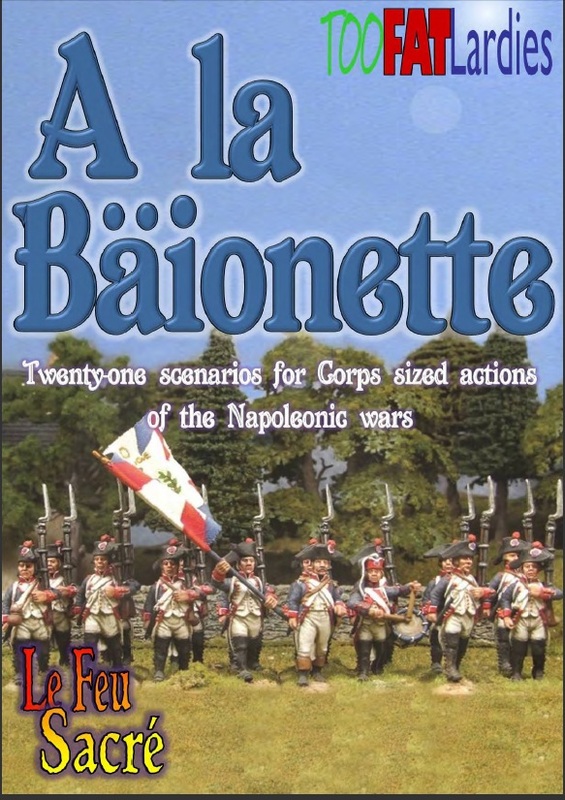 A La Baionette is released!